Following Apple's decision to not pursue an acquisition of mobile GPU developer Imagination Technologies, at least 25 staffers and management personnel have jumped ship to Apple over the past two years. Among the departees now confirmed to be working at Apple from LinkedIn postings, notable high-level staff members are the ex-chief operating officer of Imagination Technologies John Metcalfe, Senior Design Manager Dave Roberts, Vice President of Hardware Engineering Johnathan Redshaw, and 17-year veteran of the company and Senior Software Engineering Manager Benjamin Bowman. Metcalfe is now a senior director at Apple. Roberts is an engineering manager at Apple's iOS GPU software group, and Bowman is a GPU architect for the company. Redshaw is listed as a director at Apple, with no specific branch of the company declared. Imagination Technologies has licensed high-performance GPU designs, known as PowerVR graphics series, for use in Apple's A-series system on a chip (SoC) dating back to the original iPhone in 2007. The hires may herald an internal project to develop an Apple-designed GPU for use in future iOS projects, rather than rely on third parties for the technology. Apple issued a statement in March admitting it had "some discussions" with Imagination involving an Apple buyout, but that it did not "plan to make an offer for the company at this time." Apple owns a 10 percent stake in the company. 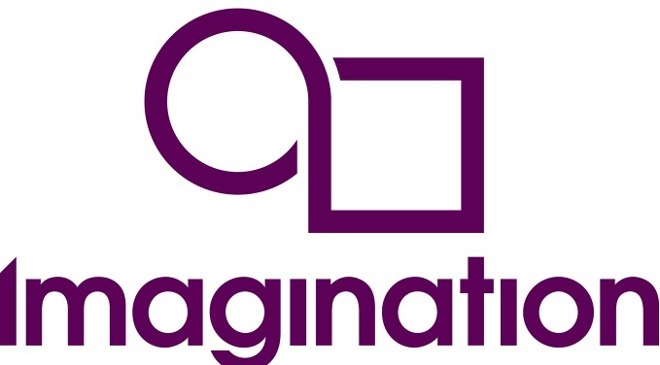 Following the breakdown in talks, Chinese state-owned company Tsinghua took a 3 percent stake in Imagination as of May 4. Layoffs have wracked the company since.